Auckland is changing. Rapidly. Roads, housing, technology, industry and electricity. 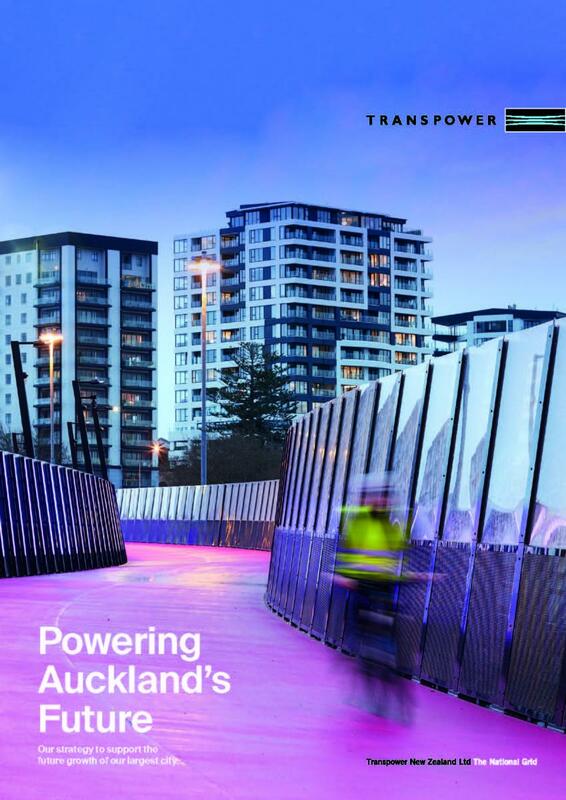 Our Auckland Strategy looks specifically at the importance of electricity transmission into and across Auckland today and into the future. 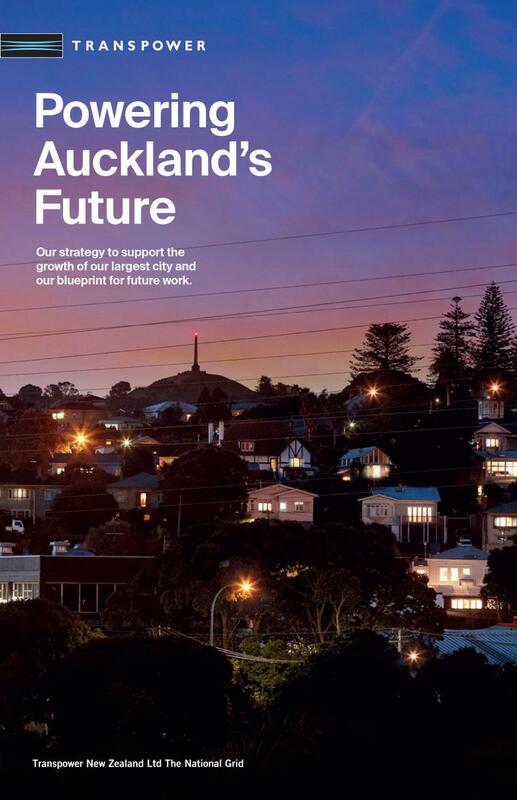 Our capacity for meeting Auckland’s future electricity needs is very good, and we can meet all demand and growth projections for the next 30 years. We also need to keep the grid in great shape and we have an extensive maintenance programme on our existing 220kV lines over the next 30 years. We are planning for this work now. 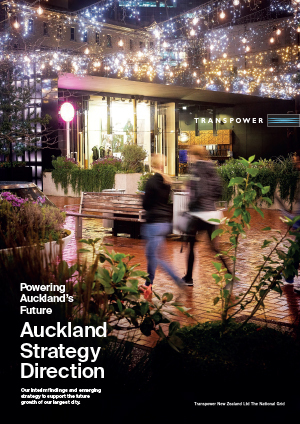 The next phase of strategy is looking into how we deliver our complex maintenance projects in our communities over the next 30 years and collaborate on Auckland’s large infrastructure projects, like roading and rail. We also have an opportunity to rationalise some of our 110kV lines over time with other work to the grid first.